Camp Io-Dis-E-Ca (pronounced EYE-oh-dis-E-ca) was established on March 1, 1963, when 78 acres in Iowa were purchased for $14,000. Short for Iowa District East Camp, this camp didn’t just pop up. Plans began back in 1960 to organize and establish a camp, when a committee was formed to pave the way for Camp Io-Dis-E-Ca. This four man steering committee was appointed to contact the other auxiliary organizations and seek their participation. The Lutheran’s Layman League, Lutheran Women’s Missionary League, and Walther League all appointed 3 members each to enlarge this steering committee. The Iowa District East had big and diverse plans for the mission of Camp Io-Dis-E-Ca, but not just for youth. The Camp was also to accommodate families, congregations, schools, and college and university groups. Each circuit in the District had individuals raising support for the establishment and development of Camp Io-Dis-E-Ca. Though not all congregations were close by, it was frequently noted that the camp would be within 90 minutes of 70% of the District. Thanks to the support of people from across the District, Camp Io-Dis-E-Ca came to life. People began using the camp and funding the $150,000 campaign to build the Camp’s recreational facilities, swimming pool, dining hall, offices, and roads. The camp pond was formed, cabins were built, and shower facilities were added. In 1967, the main lodge was dedicated. Though Camp had already been hosting events and groups for a few years, its first summer camp programs began on June 6, 1965. The goal of providing Christ-centered education, recreation, and inspiration for youth and families across Eastern Iowa had been met. As time went on, Camp continued to grow. With the amphitheater being built in 1970, Camp now had a unique, outdoor multipurpose location for activities, teaching, and worship. Over time, homes were added to accommodate on-site Camp Directors and Camp’s busy year-round schedule. In 1974, the Lodge was winterized and the Fireside meeting Room and dormitory rooms were added. The camp expanded in 1975 by 5 acres as land was added at the Athletic field. With most of the notable development of the camp completed, it was now time to build the swimming pool. Until this time, campers had been swimming the pond. In 1976, the pool was finished and ready for use! 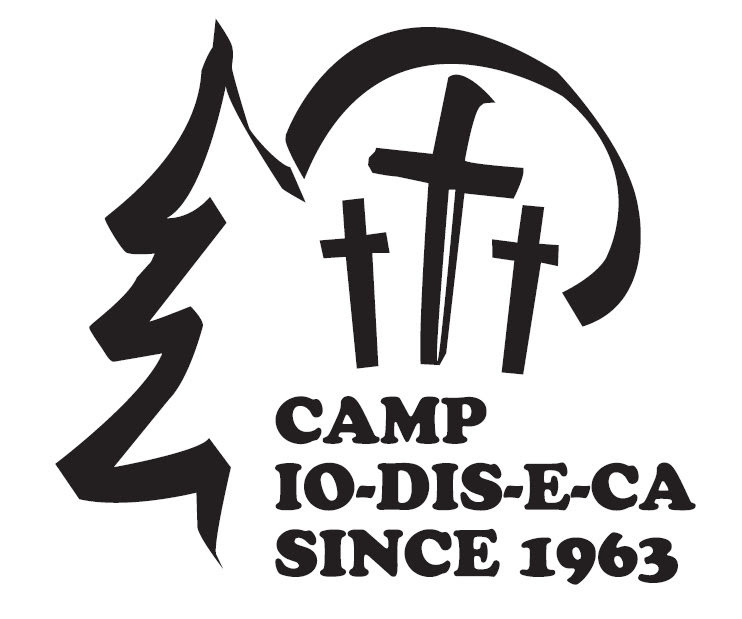 From 1972 to 1985, Camp Io-Dis-E-Ca was home to five different Directors. Camp’s first full-time Director, the Rev. Gerald Erdman was hired in 1972. In 1976, Cliff and Peg Schroeder were brought on as assistant directors. A year later, Walter Timm came on as the Camp’s Director and served until 1980, when Verlyn LeFevere took over. In 1985, the Camp was restructured to one full-time employee and Paul Golke was hired at Camp Io-Dis-E-Ca’s new Director. By the time Camp’s 25th Anniversary rolled around in 1988, a campground area had been built near the current horse stables and arena and the basketball court had just been added. In 1989, the Lodge expanded yet again when high-comfort rooms were added, providing camp’s guests with a more relaxing and enjoyable stay. From the mid-90’s to 2000, Camp’s programs and attendance reached their peaks and facilities to house the growing number of guests grew significantly. In 1994, The Gazebo and Platform Village were added. Just a few years later in 1996, The Living Memorial Youth Center, now called the Omega Lodge, was completed. Camp Io-Dis-E-Ca now had a second year-round retreat center. The camp also added two additional outdoor housing structures thanks to national Lutheran Church—Missouri Synod servant events. The first was the Tree Village in 1999 and in 2000, the Raft Village was added. In 1997, Camp Io-Dis-E-Ca expanded its staff to two full time employees. The position of Program Director was created and first occupied by Bob LaCroix. In 2001, Kelly Dressler was hired as Program Director. On-site horse camp and day camp programs began and continue to this day. Camp Io-Dis-E-Ca’s activities had expanded to include a climbing tower, and high and low element challenge courses. Camp Io-Dis-E-Ca purchased an additional 10 acres in 2002 on the far East side of the camp with the intent of building a family campground. Over the course of a few years, Camp Io-Dis-E-Ca saw significant staffing changes. In 2004, Camp Io-Dis-E-Ca hired its first full-time Site Manager, Luke Fischer. In 2006, Rev. Terry Small was hired as Executive Director. Later that year, Daniel Sanchez was hired as Program Director. In 2014, Daniel Sanchez was promoted to be Camp Director and, later in 2014, Paul Mortiz was brought on as the new Site Manager. As Camp Io-Dis-E-Ca approached its 50th anniversary in 2013, its facilities continue to improve. The Building on the Foundations capital campaign was begun in 2010 with the goal of renovating, restoring, and replacing some of Camp’s most heavily used facilities. A new climbing wall with a zip line was built in 2012. In 2011, Alpha Lodge began its transformation into a higher-quality retreat and conference center. From 2015 to 2017, new beds and mattresses were installed throughout both main lodges and other notable improvements continue each year across Camp’s site. Today, Camp Io-Dis-E-Ca continues to be a safe place where young people learn the word of God through its summer camp programs and seasonal retreats. In addition, thousands of people attend Camp Io-Dis-E-Ca annually for a variety of retreats such as Christian gatherings, family reunions, outdoor education, conferences, and special events. Camp Io-Dis-E-Ca has a special place in hearts of the many who have been blessed by it for more than 50 years. There have been many special moments in Camp Io-Dis-E-Ca’s history, and you can be certain many more are to come. 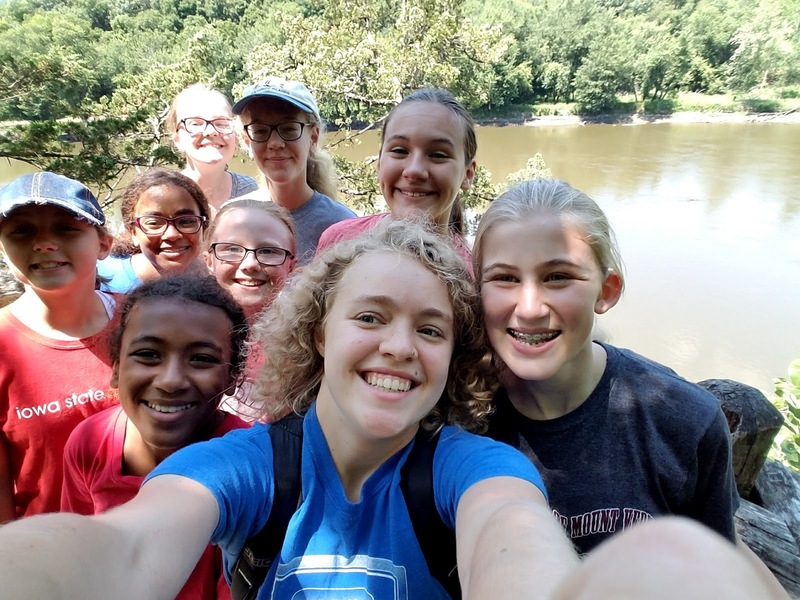 As a Lutheran Camp, Camp Io-Dis-E-Ca continues to promote and provide Christ-centered education, recreation, and inspiration for individuals and groups of all ages, just as it always has, and just as it always will.